Our team at D’s Auto & Truck Repair is passionate about making you feel welcome, comfortable, and eager to share your experience with others. D’s Auto & Truck Repair is happy to be serving families in the greater Holland area for over 10 years! 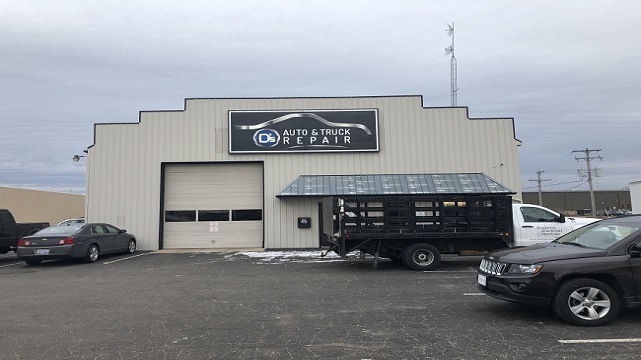 We are a transmission and auto repair shop in Holland that operates with integrity and honesty, and we value our customers and the vehicles that get them the places they need to go. We know that when your vehicle needs to be serviced or repaired, it can be a major inconvenience. We promise to do everything we can to give you a correct diagnosis, accurate quote and a fast turnaround, all backed by our 2 year/ 24,000 mile warranty. Oil changes, tune ups, alignments, and more! Sign up for our monthly newsletter for great tips and specials.